I am Jenny Hartin – the creator and founder of The Cookbook Junkies on Facebook. 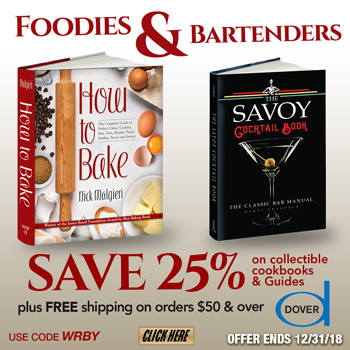 A fun group of almost 50,000 passionate cookbook and cooking fanatics. I am currently working on my first cookbook, 101 Things to Do With a Bundt for Gibbs Smith. I am the Director of Publicity for Eat Your Books. If you are interested in my reviewing your cookbook or product, hiring me for writing or editing projects, please contact me at icywit@gmail.com. My address is P. O. Box 2941, Parker Co 80134, but please email me for my preferred mailing address.